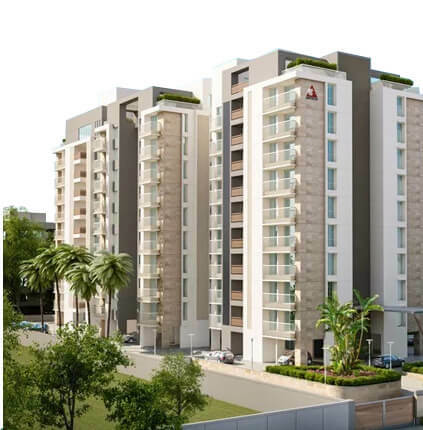 Over the years, Artech Realtors has successfully handed over residential projects in Trivandrum, Kollam and Kottayam standing true to our motto of building happiness. 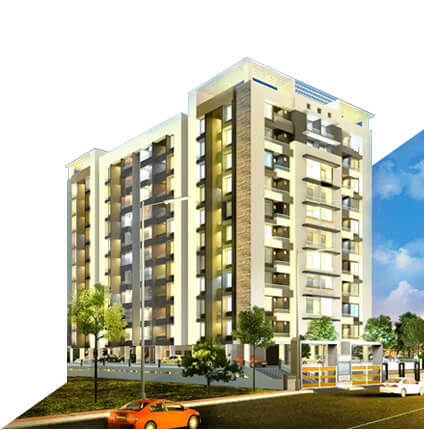 By offering state-of-the-art facilities we have raised the standard of living in these cities. 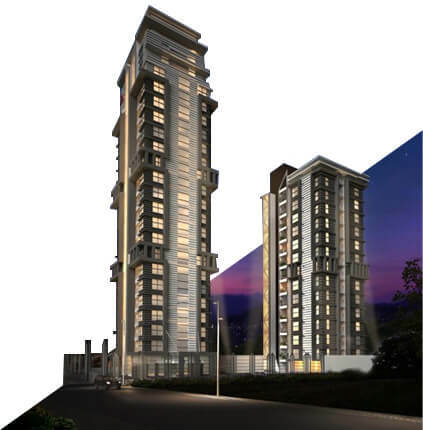 Trivandrum is a growing city and known for numerous things – medical tourism, education, hospitality, culture and history as well as the ever-expanding IT industry. 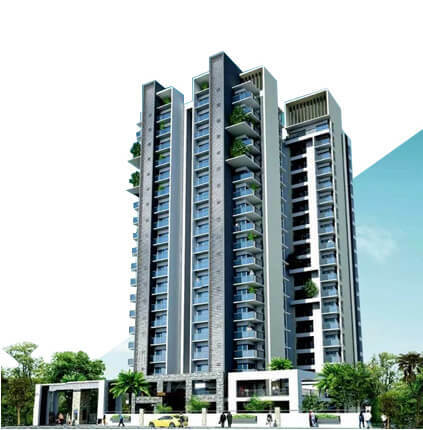 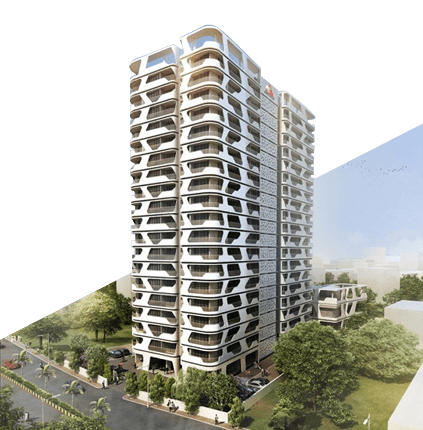 There is an ever-increasing demand for residential projects in Trivandrum and smart builders like the Artech Realtors are already an integral part of the game from an early start. 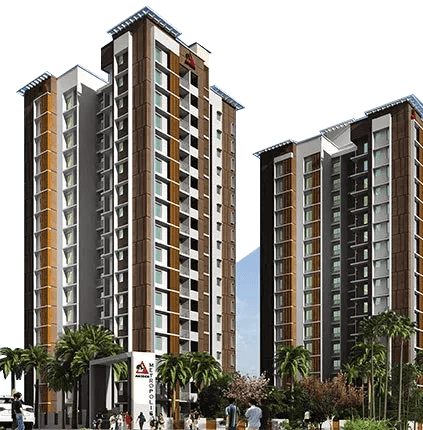 This brand of homes are created with the homeowner’s needs in mind and always located in premium locations where peaceful and serene environments are given preference along with quality constructions and classy interior finishings and fittings. 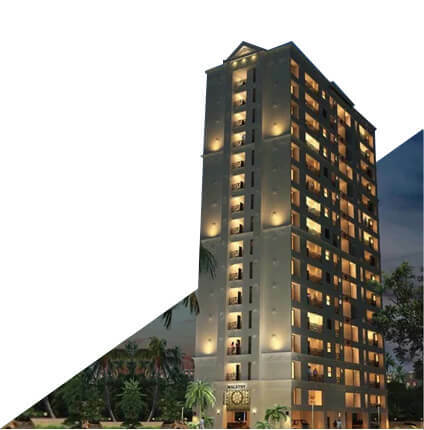 Loaded with all the amenities that make life comfortable, Artech homes are a bliss to live in. 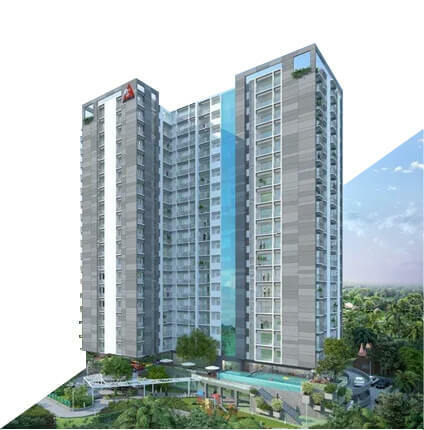 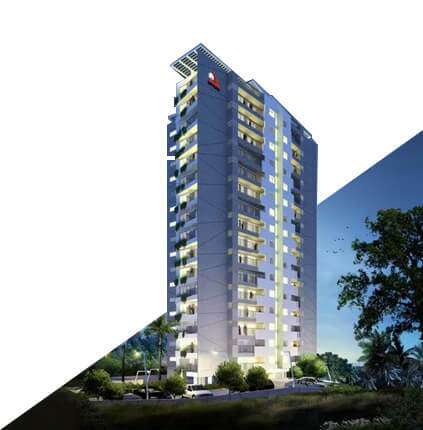 Some of the apartment projects in Trivandrum include the Artech Metropolis in Mannanthala, Artech Luxus in Sasthamangalam, Artech Courtyard in Ambalamukku, Artech Celestia in Nanthancode, Artech Avantika in Vellayambalam, Artech City Malathy in Vazhuthacaud and Artech – The Address in Kuravankonam, to name a few. 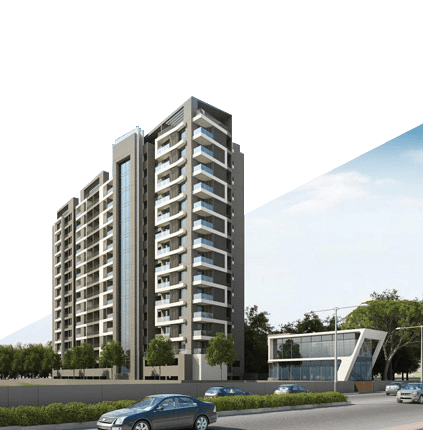 All these apartment projects are located close to the important places in the city and within a short drive from the city centre, away from the noise and pollution, yet close enough to all the facilities – making them ideal places to live in!